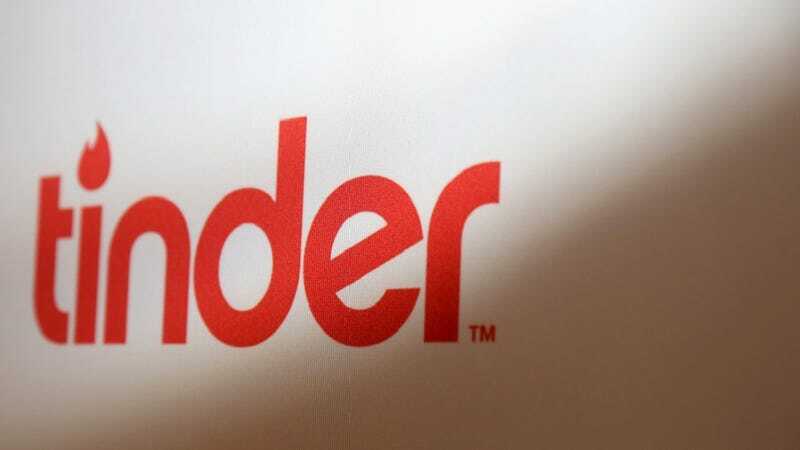 A man SFist has described as a “Tinder enthusiast” has been detained in Colorado and is currently under suspicion for allegedly murdering his ex-girlfriend and hiding her body in a storage unit. Police are now searching for possible Tinder matches the suspect, 38-year-old James Woo, has had contact with in hopes to develop a clearer composite of the suspect’s background and/or motives. According to officials, the body of Julie Tureson, a 33-year-old Colorado Springs resident, was found only a few hours after she was reported to be missing. The body was discovered inside of a van, which in turn was found in a storage unit owned by Woo near Colorado Springs. The van has since been identified as Tureson’s. As El Paso County Sheriff’s Office spokesperson Jacqueline Kirby said in an interview with The Denver Post, Tureson and Woo “had a relationship for several years,” though Kirby did not comment on when or how it began. It is also unclear how often Tureson and Woo, who lives in San Francisco, saw each other, or if it was on a routine basis. Woo was apprehended at Seattle-Tacoma International Airport, where he had planned to board a flight to Hong Kong. “He was about an hour from leaving the state for Hong Kong,” Cliff Porter, another representative from the EL Paso County office, told NBC Bay Area, before he was held by Homeland Security. While Woo is now in custody on suspicion of involvement in Tureson’s death, The Denver Post also added that her cause of death will not be determined until a toxicology report is completed. “We are asking people along the Front Range and in the San Francisco Bay area that if they had any communication with Mr. Woo [to contact us],”added Kirby.